Are you stressed out? Having trouble sleeping? Suffering from headaches? You may want to talk to an integrative doctor or therapist about using essential oils as part of your care. 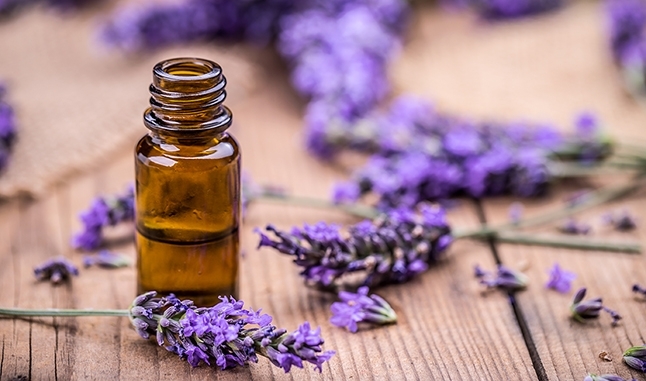 “Essential oils can help people find relief from a variety of symptoms,” says Maria T. Madden RN, certified integrative therapist, Urban Zen Integrative Therapy Program, UCLA Health Rehabilitation Services. She often uses essential oils — sometimes in combination with other integrative therapies such as guided imagery and Reiki, a touch-based healing and stress-reduction technique, to relieve pain, anxiety and nausea in patients before surgery. Lemon, which acts as an antiseptic, meaning it can help reduce the risk of infection. “It’s a detoxifying oil,” she says. Some people find lemon oil to be stimulating, while others find it makes them sleepy. Peppermint, which can help with digestion, relieve joint and headache pain, ease nausea and clear up a cough. Ginger, which aids with digestion and relieves nausea. Sometimes, where Madden applies the oils depends on the patient’s symptoms. For example, she places peppermint oil directly to the scalp for headaches. She’ll put it directly on hips or shoulders to relieve joint pain in these areas. Essential oils also offer some benefits if they are inhaled, an approach called aromatherapy. Madden suggests using a diffuser, which slowly releases oil into the air and helps limit the amount of oil absorbed. Diffusers that use heat can damage the oil, so cool-air products are best. Before placing an essential oil on your skin, dilute one or two drops by mixing it with one-and-a-half teaspoons of another oil, such as almond, vitamin E or cod oil. Test it on a patch of your skin first. Essential oils are strong, and some people can develop a rash. Avoid getting the oil close to your eyes. For aromatherapy, sprinkle one or two drops on your pillow or three or four drops in a diffuser before bed. If you’re sensitive to how the essential oil smells, place a drop on the sole of each foot. The aroma won’t be as strong, and you’ll still reap the oil’s health benefits.